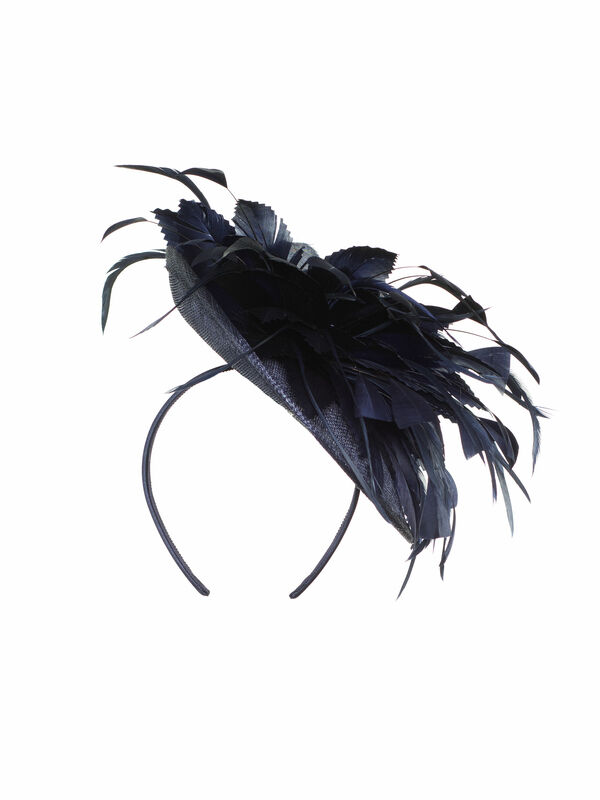 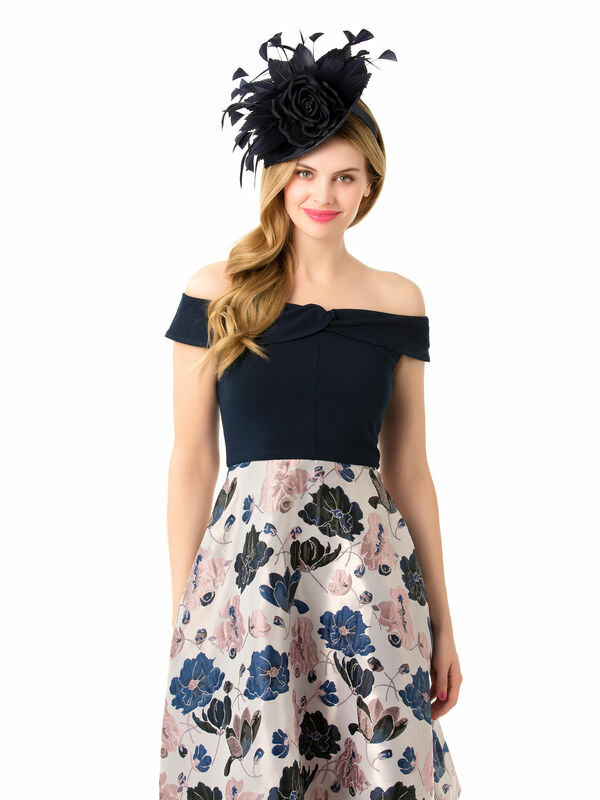 Astrid Hat https://www.review-australia.com/asia/astrid-hat-navy/RE19ACC088.RENVY001.OneSize.html Evoke the classic beauty of a summer rose in the Astrid Hat this season. 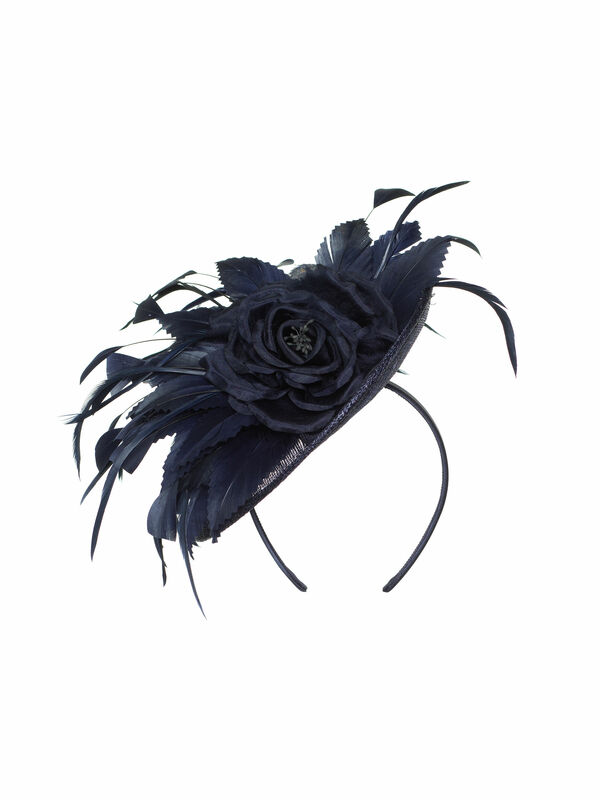 Classic and versatile, this piece has a giant blooming rose centre, feathered by soft textured embellishments. 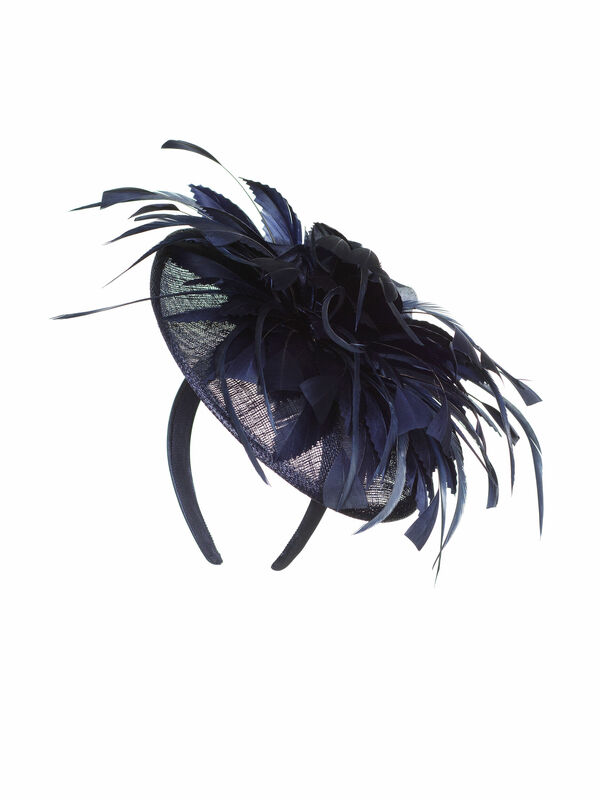 Evoke the classic beauty of a summer rose in the Astrid Hat this season. 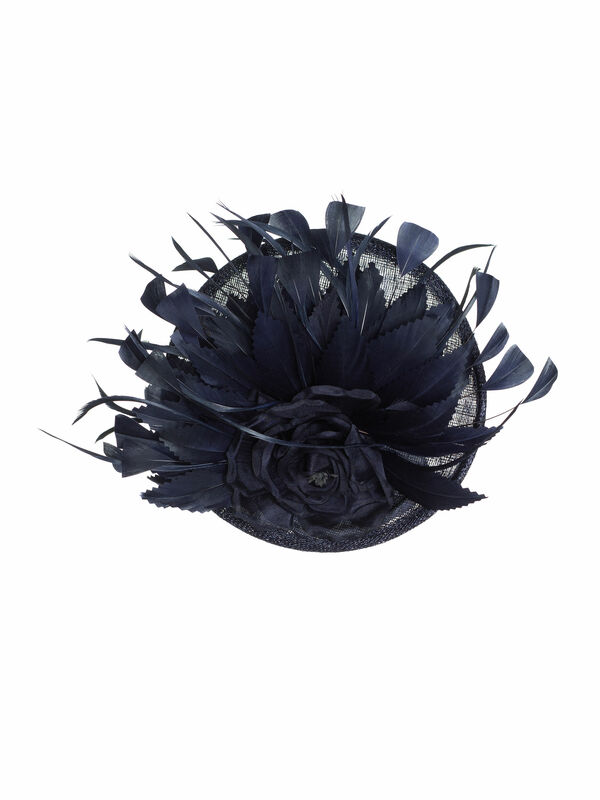 Classic and versatile, this piece has a giant blooming rose centre, feathered by soft textured embellishments.